A new lap record for street legal sports cars..
Porsche set a new lap record for street legal sports cars on the 12.8 mile (20.6 kilometer) Nürburgring-Nordschleife with the 2018 911 GT2 RS. Recorded and officially timed on September 20th, the best lap time of 6:47.3 minutes is absolutely incredible. The record lap was not just a single occurrence: Lars Kern of Germany and Nick Tandy from Great Britain broke the previous record for street legal sports cars (6:52.01 minutes) immediately and proceeded to lap the track in under 6:50 minutes on five separate laps. 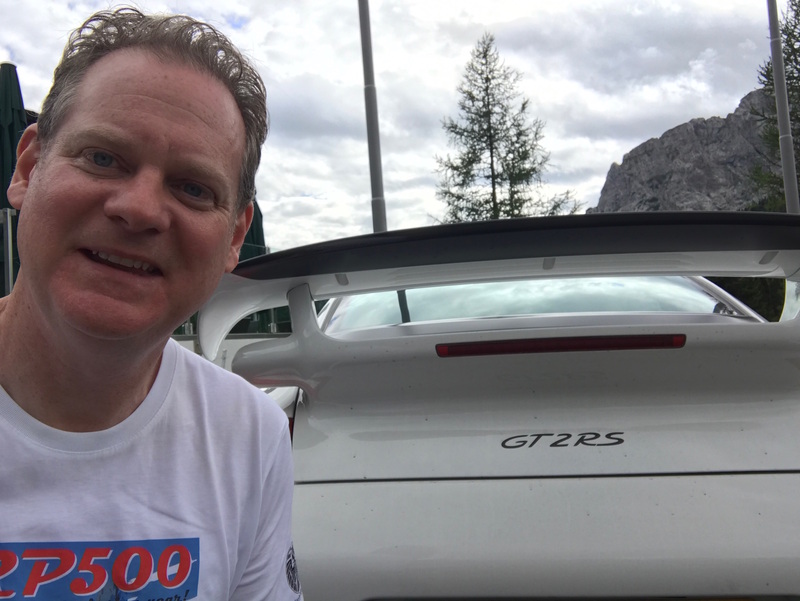 Premiered at the Festival of Speed at Goodwood, Great Britain, the GT2 RS is a twin-turbo flat-six motor, producing 700HP, weighs 3,200 pounds and accelerates from 0-60 in 2.7 seconds. Top speed will probably never be seen, even on the track, but Porsche claims 211 MPH. No, I haven’t been lucky enough to slip behind the wheel, but my fiend Patrick Bowling did, and all he could say was, “awesome”. Ferrari 365 GT 2+2 Now A Bargain!